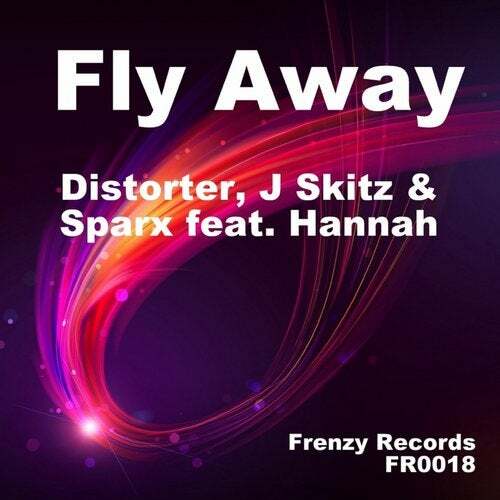 Tis all about the powerstomp.. Distorter hits this one home with the help of J Skitz, Sparx and Hannah on vocal duties. outstanding work on this track. Powerful kick & reverse bass crafted with an epic melody sits so nice with the fly away vocals, just as you think its all over... Boom! KEYCHANGE.. This one drops just in time for the sunshine, you need this one for sure..